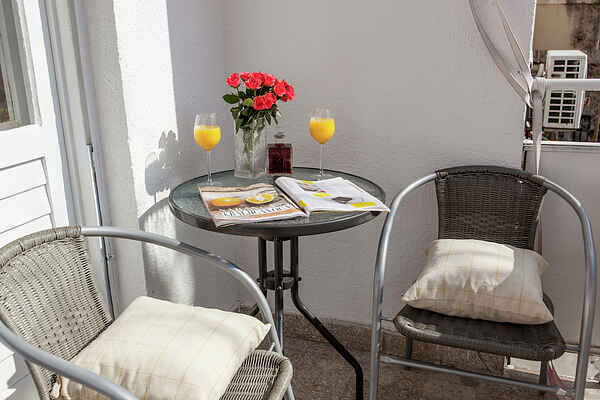 Our lovely apartment is situated in a quiet part of town Spinut on the 2nd floor of the building. It is located just 5 minutes away easy walking from the city center and 10 minutes walk to the city beach Marjan. It is equipped with all necessities you need for your vacation,It has big room with one double bed for two and single bed for one person and In the living room there is new pull-out sofa,brand new bathroom and kitchen and last but not least it has comfortable balcony with siting chairs for relaxing. Bus station is 1 min away,bakery and shop 2 min walk. City stadium Poljud and swimming pools are within 7-8 minutes walk from the apartment as well as Forest Park suitable for recreation, jogging nad cycling, If you are visiting Split this is perfect place for spend your vacation,See you soon!! !